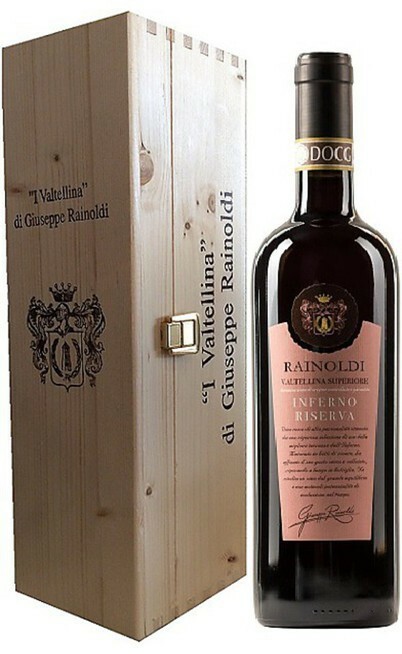 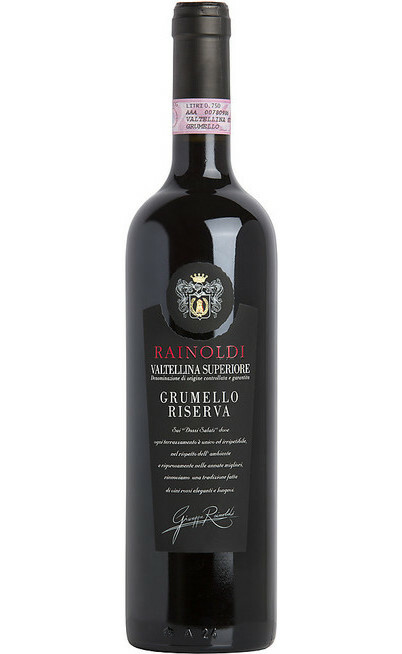 Among the wine production in Italy there are some geographical areas more suitable and loved by the passionate and one of those is the Valtellina Superiore. This part of Lombardy is since millennium suited to produce the best wines such as the Valtellina Superiore. 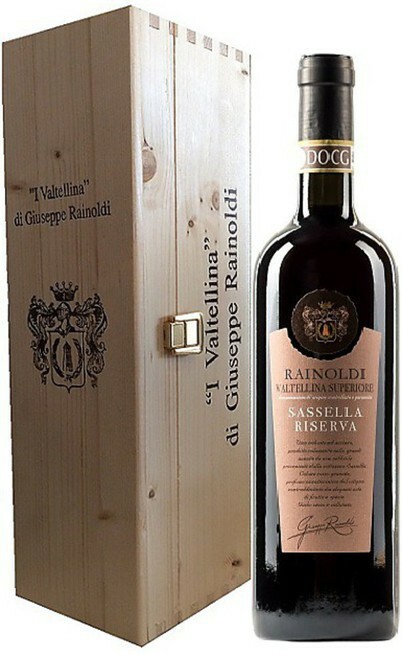 This love has very ancient origins as for example the quotes of the Virgilio and Pliny and the several witnesses of the Sant’Ambrogio Monastery which was territory for the cultivation. 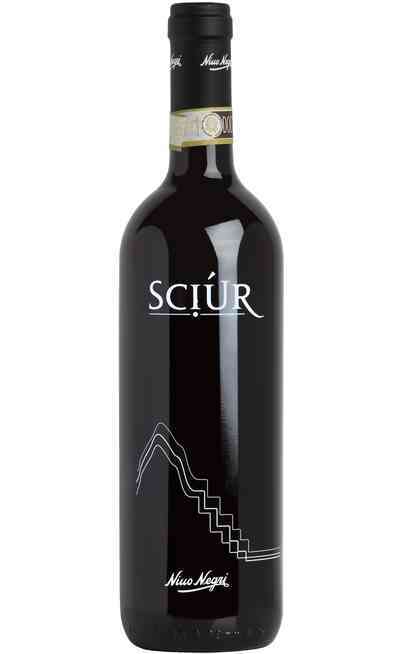 In the past years the wine cultivation was the main source of income of the inhabitants and especially during the Romans who created terraces that today are a national Unesco heritage. This land is extended for 40 km along the Adda river with around 10000 hectares because particularly sunny and less humid. 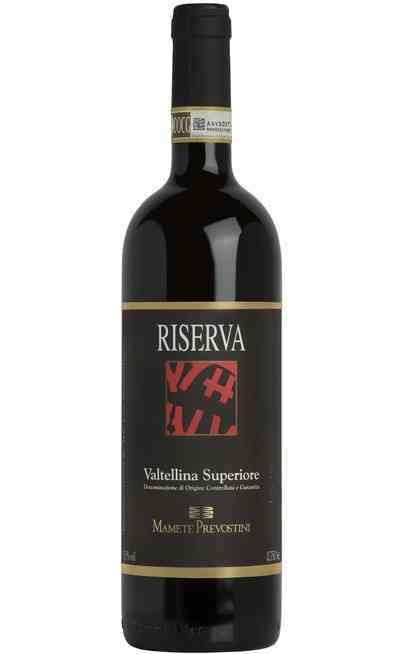 In the variegate universe of the red wines, the Valtellina Superiore represents a real excellence made with Nebbiolo grapes locally called Chiavennasca and they have to be present at least for a 90%. 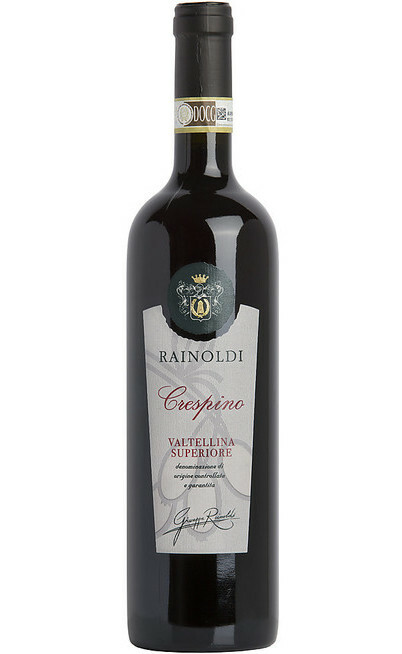 The Valtellina Superiore is the favorite of the Lombardy wines product and it has a ruby red color and if aged it becomes garnet. 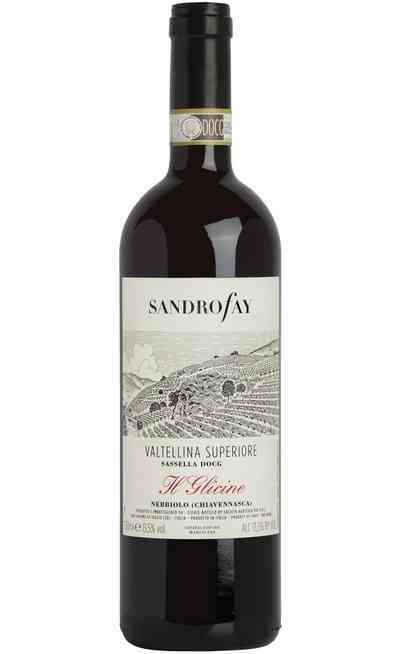 A fruity aroma and a harmonic, velvety and dry taste are the main characteristics. 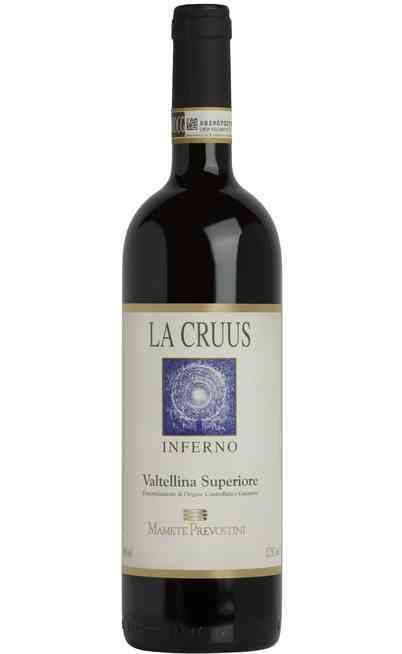 It exists five typologies of Valtellina Superiore: The Inferno with a decider character and a vanilla aroma, The Grumello made with Brugnola vineyards, the Sassella, delicate with licorice aromas, the Valgella soft and young and the Maroggia with decided and strong characteristics. The cultivation soils are located at 300-500 meters above the sea level on mineral, sandy and marl soils perfect to produce very high-quality wines. 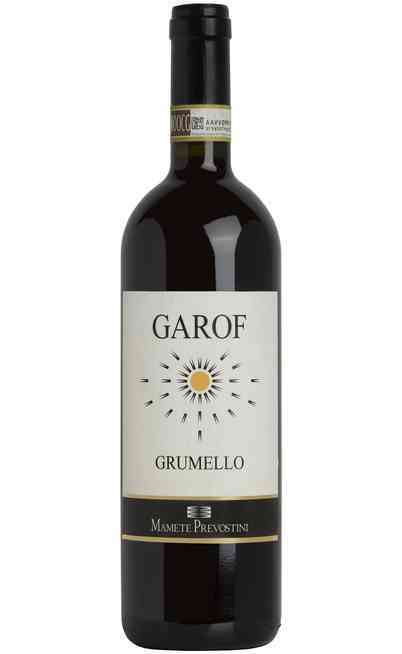 The maceration is slow and under temperature control with several pumping over and then the wine is put in stainless steel tanks to ferment and it follows 20 months of maturation is barrels and 9 in bottle. 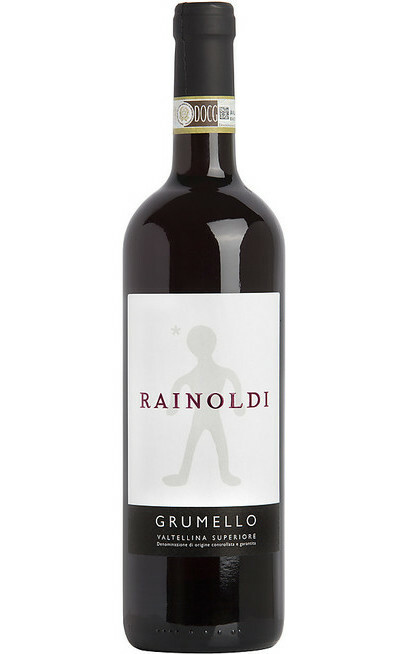 The Valtellina Superiore as for most of the red wines from Lombardy are excellent with red meats and game but also with braised meats. Of course, the perfect match is with the local food with the pizzoccheri, with cornmeal mush, cheeses and deer meat. 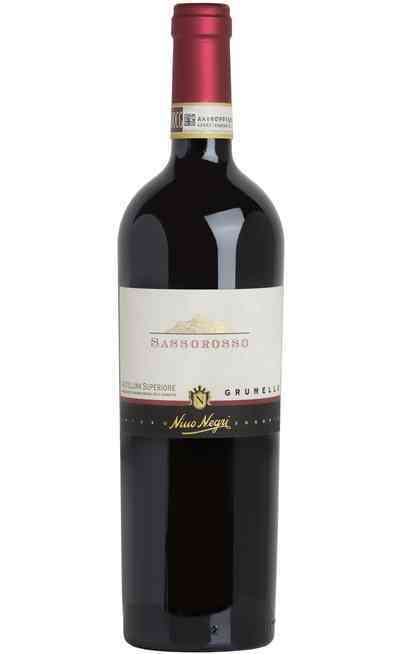 It is also a meditation wine served at 16-18°C in Grand Ballon wines glasses. 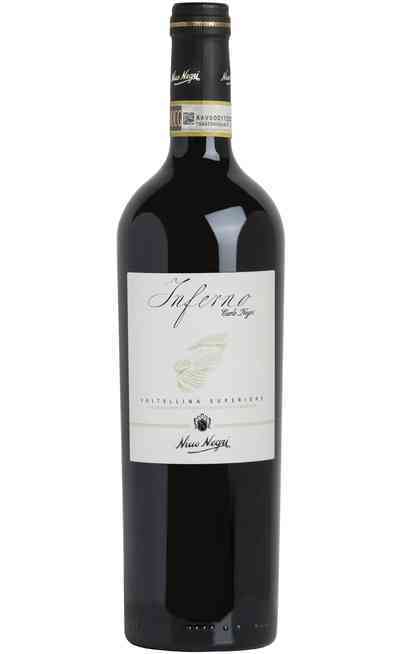 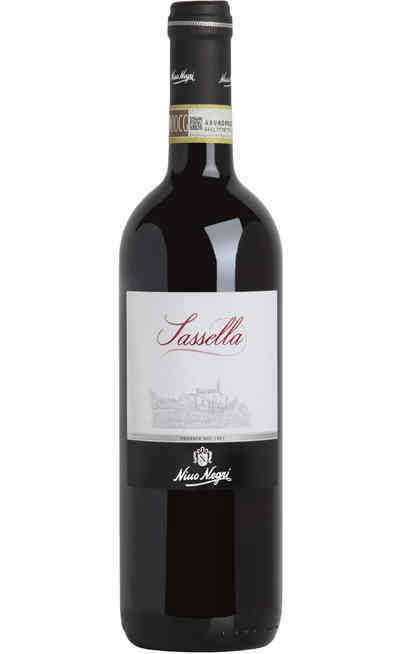 In our online wine shop you will find the Nino Negri winery with the best Valtellina Superiore made with passion and love for the tradition. 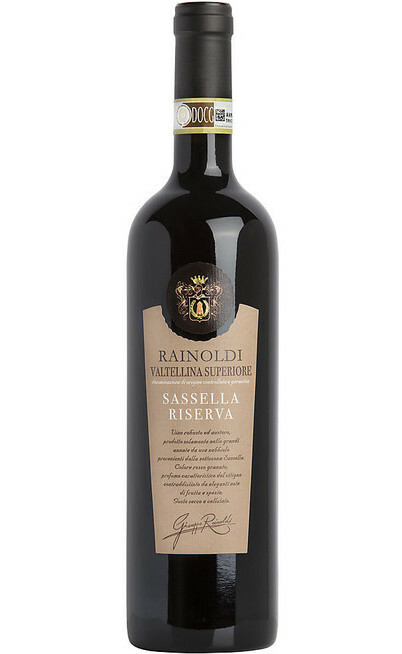 Don’t lose time and check your favorite wine to bring home, with very special prices at your disposal.